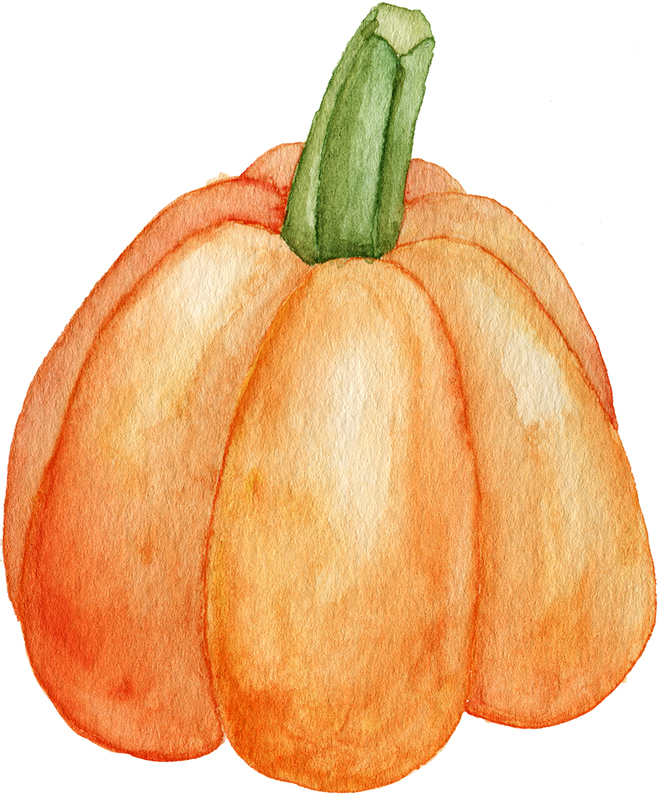 Join Cerise to learn all the basics to start your watercolor journey! This workshop is designed to give you basic knowledge, skills and confidence to get brush to paper and have you creating beautiful florals & geometrics. There will also be time to get in depth help with questions about technique, color and composition. - 1 Canson XL Watercolor Paper Pad, 140g 9x12"
Add a new skill to your watercolor practice with a mini intensive workshop. Designed to challenge your painting practice and provide you with the confidence to take your watercolor art to the next level, this workshop will teach you shading and creating three-dimensional illustrations. We will paint conversation hearts, banners and some fun and cute punny Valentines. Please bring your own supplies from previous class. 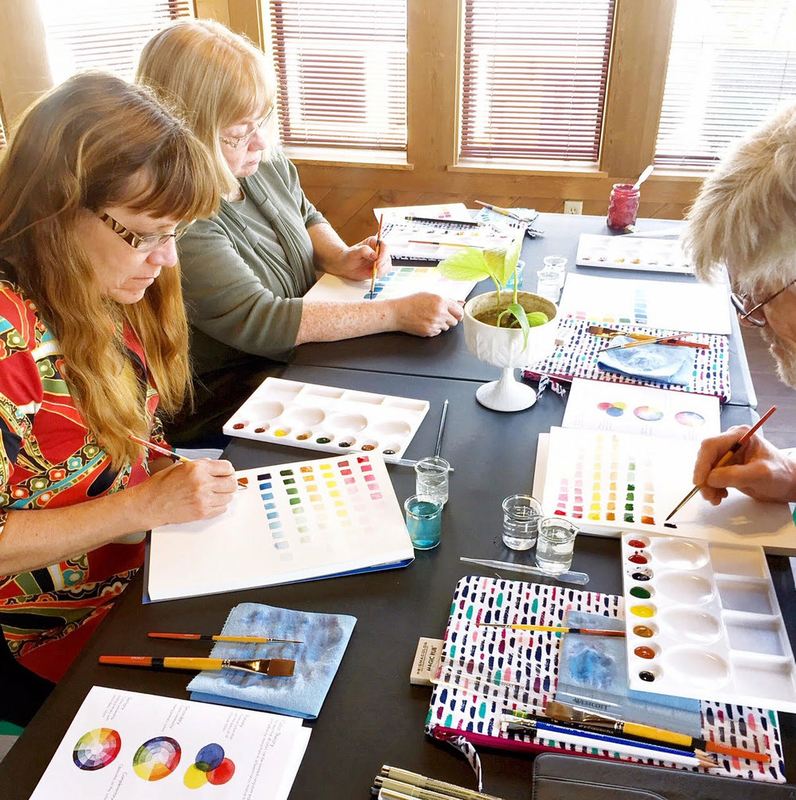 Prerequisite beginning watercolor class or similar experience, beginners welcome! 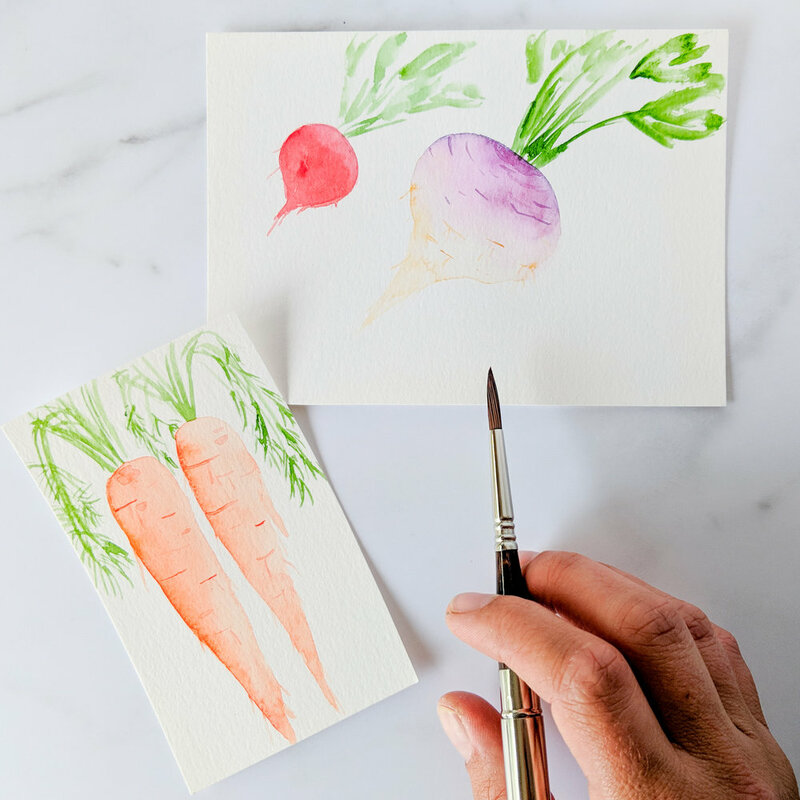 Are you ready to create some fun watercolor art for the holidays? We will create cards, gift tags, ornaments and more themed for Christmas, Hanukkah and whatever you celebrate. Please bring your paint, brush and paper supplies from Beginning Watercolor There will be a $15 material fee due at workshop for supplies. Are you ready to take your watercolors beyond the basics? Then join me as we create pumpkins, bats, cats and GHOSTS! Yes, you will learn how to create white objects using some color and shading techniques. Please bring your paint, brush and paper supplies from Beginning Watercolor and be ready to try a new color: Payne's Grey! ($5 material fee due at workshop) Don't forget your pencil so you can sketch your spooky designs! Do you love all the modern watercolor artwork you've been seeing but are stumped as to where to start creating yourself? Don't fret! 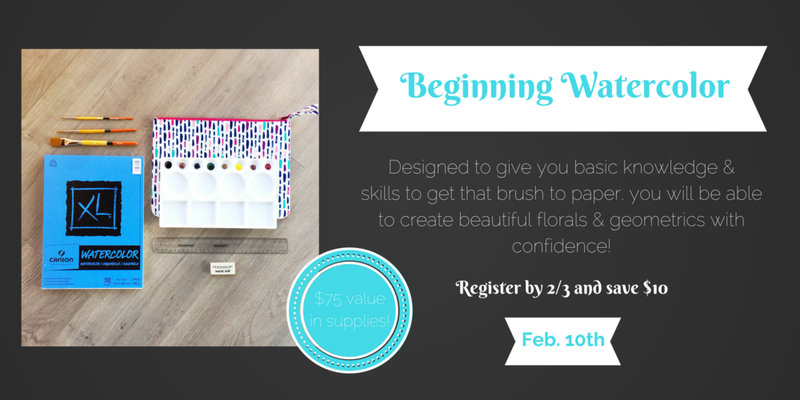 This workshop is designed to give you basic knowledge, skills and confidence to get that brush to paper and have you creating beautiful florals & geometrics. With a background in acrylics and oils, I used to be terrified of watercolors. But after buying my first set of paints, I was in love! There will also be time to get in depth help with questions you have about techniques, color, composition, etc. 1 Canson XL Watercolor Paper Pad, 140g 9x12"
Are you ready to take your watercolors beyond the basics? Then join me to create fresh farmer's market produce illustrations. We will have fresh picks from the Morgan Hill Farmer's Market to use as models (and snack!). You will learn sketching techniques, new wet-on-wet techniques and color mixing to achieve realistic, veggie and fruit tones! Please bring your paint, brush and paper supplies from Beginning Watercolor and don't forget your pencil! Are you ready to take your watercolors beyond the basics? Then join me as we learn how to create moons and galaxies! You will learn new wet-on-wet techniques, how to dry your watercolors more quickly, how to layer color and how to use paints to blend with and push each other on your artwork. Please bring your paint, brush and paper supplies from Beginning Watercolor and be ready to try a new color: Payne's Grey! You will also learn how to splatter stars onto your galaxies using a bleed-proof white paint. ($5 material fee due at workshop) Other materials will be available for use to create these fun satellites and night skies!